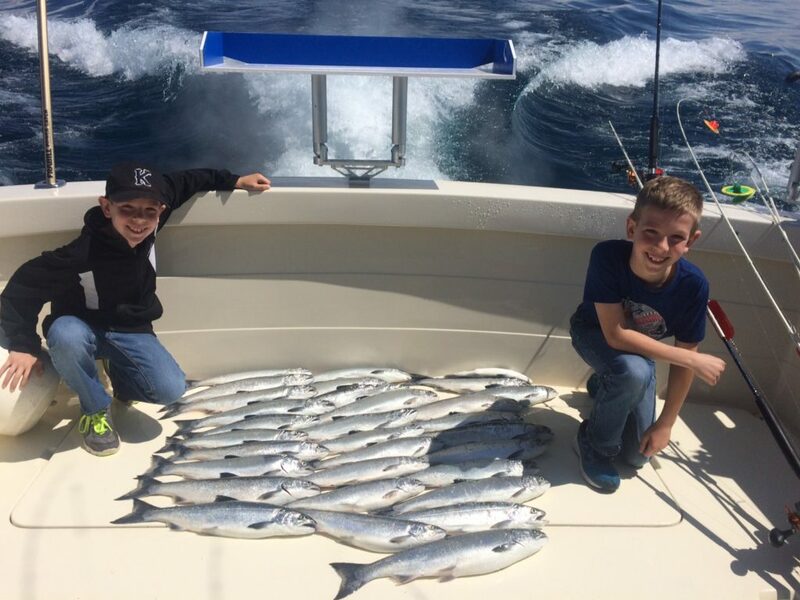 Our Guarantee: If your group fails to catch the above limits of fish for any reason we will deduct $10 for each fish short from your package! • Three nights lodging in our fully furnished condos. 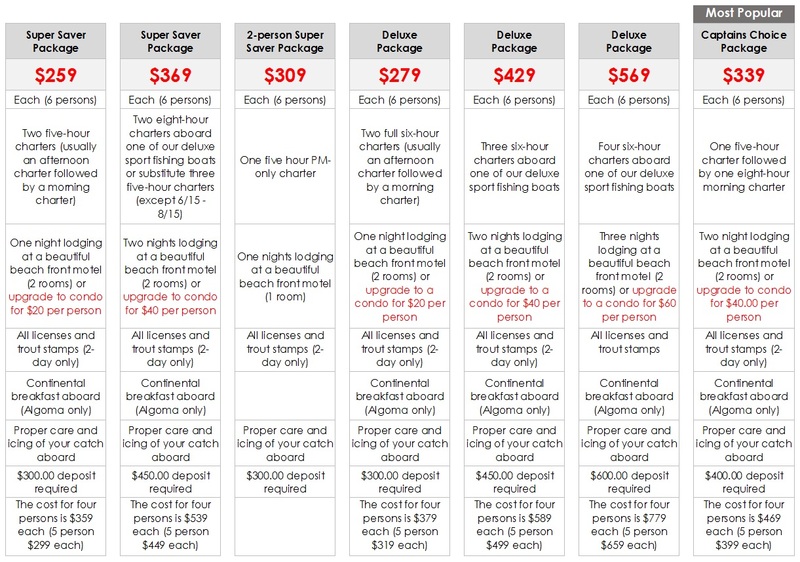 The cost for 4 persons is $709 each, 5 persons $609 each. 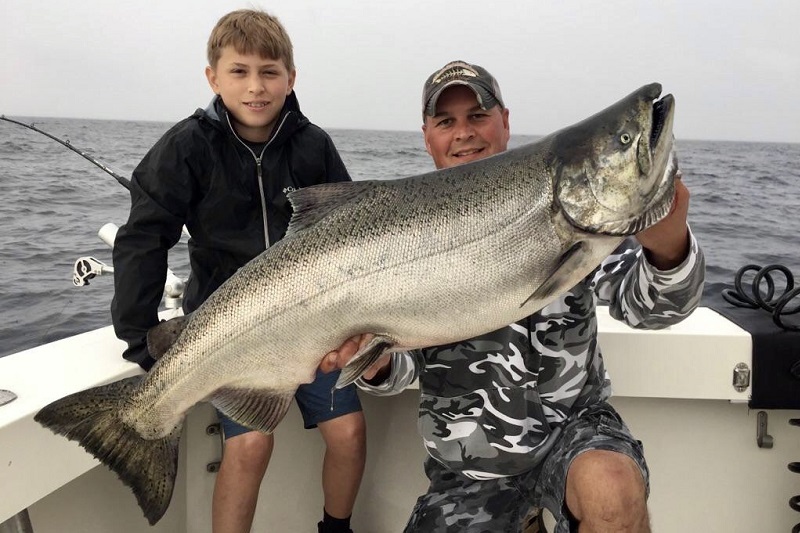 Our Guarantee: If your group fails to catch the 100# of live fish weight for any reason we will deduct $10 for any pound short from your package! Proper care and icing of your catch aboard provided on all trips. per person, per night. Extra rooms available at additional costs. Credit Cards may be used for deposits ONLY. A deposit is required to confirm your charter. Refunds available only if poor weather conditions make our fishing trip impractical. Already booked a trip? Click here for important information.